If you benefited from this article, you might also like The Role of Language in the Stigma of Mental Illness. In its simplest form, the ministry of absence is the ministerial practice of creating physical space for God to minister to individuals directly, without the aid of pastoral mediators. 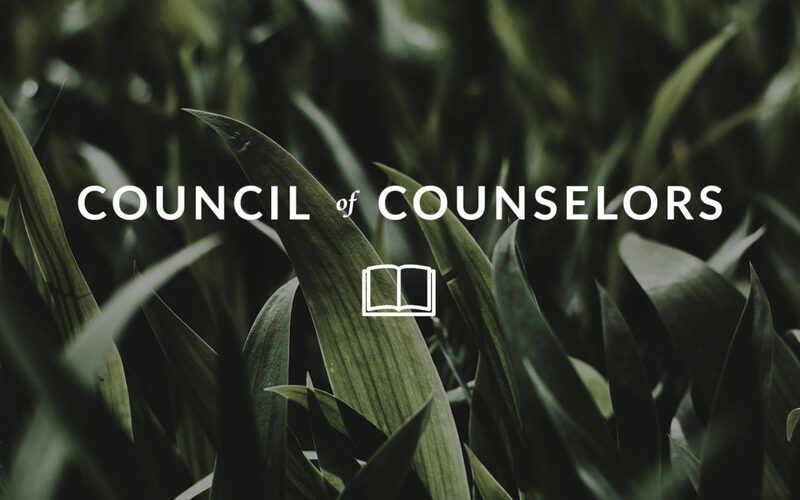 According to Nouwen, the instinctive urge for parishioners to call us to their side can often obscure the reality that they are uncomfortable being alone with God. Our physical presence provides a comfortable alternative to interactions with the Divine whose touch and voice are far less tangible. If you are wanting to engage with God more completely, consider my booklet Attributes of God: Rest for Life’s Struggles. The colder weather brings pumpkin pie, the return of those forgotten sweaters in your closet, apple picking with your family, and any number of cherished traditions. Maybe you love houses decorated with strings of twinkling lights, Christmas carols, and cookies as much as I do. But for some, the colder weather also means wrestling with Seasonal Affective Disorder. Why do some people become narcissistic and others develop humility? What leads some children to feel chronically inferior and others to feel fulfilled even with their flaws? If we had answers to these questions, everyone’s life would be a great deal simpler, not to mention better. Personality disorders might also become more understandable with this knowledge. 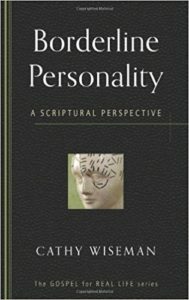 If you want to learn more about personality disorders from a biblical counseling perspective, consider the resource in the “What I’m Reading” section below. Borderline Personality: A Scriptural Perspective by Cathy Wiseman. Frantic efforts to avoid unpleasant feelings. Perceived abandonment. Profound depression or extreme rage. 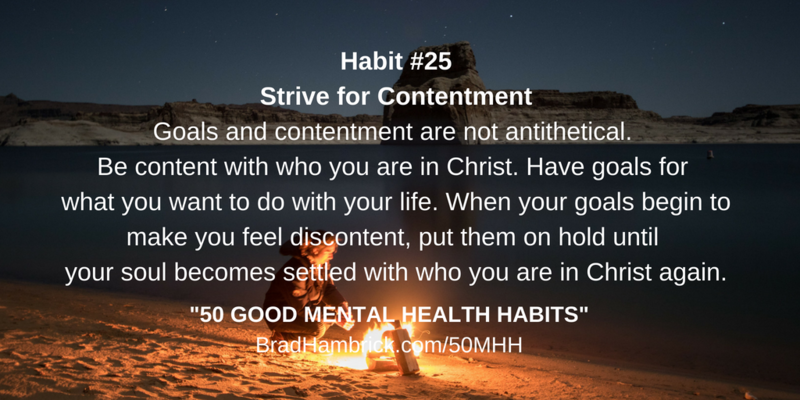 These symptoms control sufferers of borderline personality disorder, as their intense feelings rule their hearts and choices, fill their relationships with disunity and strife, and seem more real to them than God’s Word or his Spirit. But Cathy Wiseman shows us, in this detailed, thorough, and helpful study, that God’s Word holds the solution and his Spirit alone can heal the havoc of borderline personality disorder. She maintains that the loving assistance of a team of believers is also crucial, and she provides a wealth of information for biblical helpers, including an analysis of the disorder and its symptoms, exercises to use in counseling, and a list of references and resources. The classic elements of the spiritual life: solitude, silence, and fasting.